Advice for hiking and camping with a dog from day hikes to long distance thru-hikes based on our own experince hiking together. 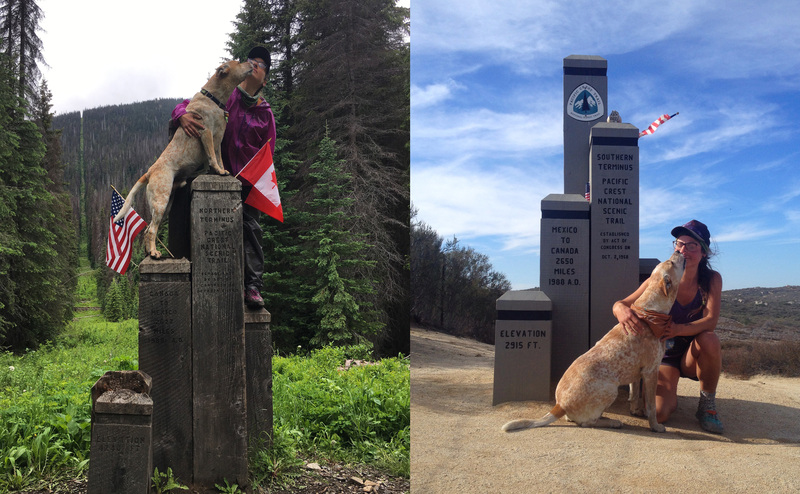 My dog, Frank, and I have more than 50 successful summits, countless short backpacking trips and a successful thru-hike of the Pacific Crest Trail under our belt. I hope our experience helps you have safer, more enjoyable adventures with your own pup.